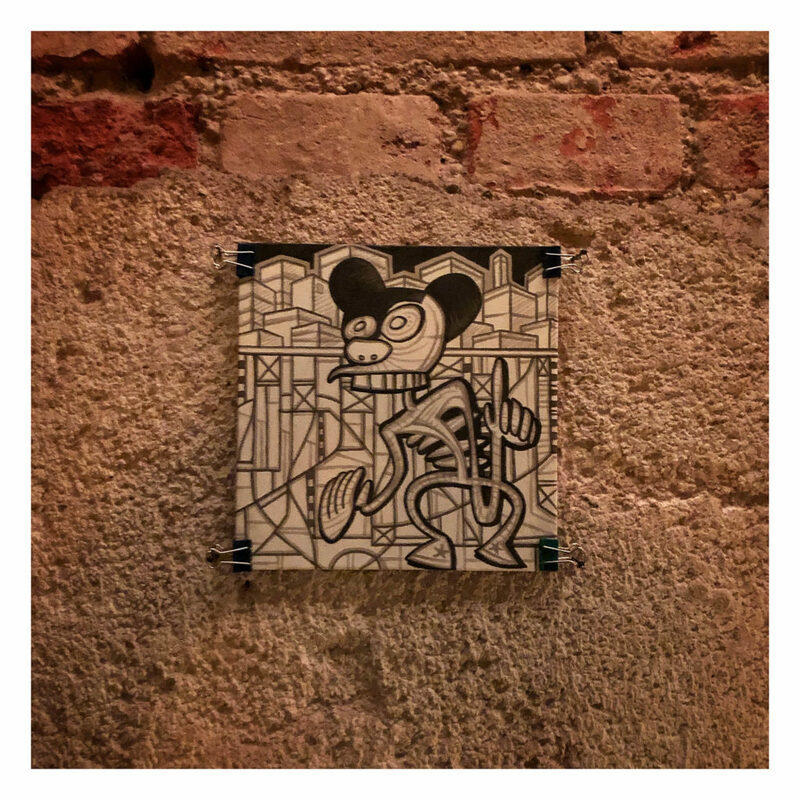 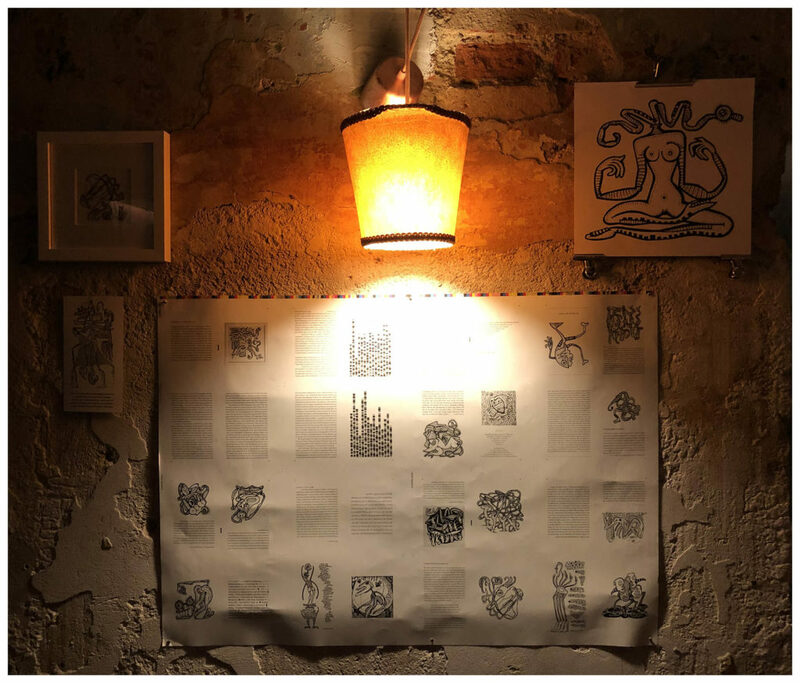 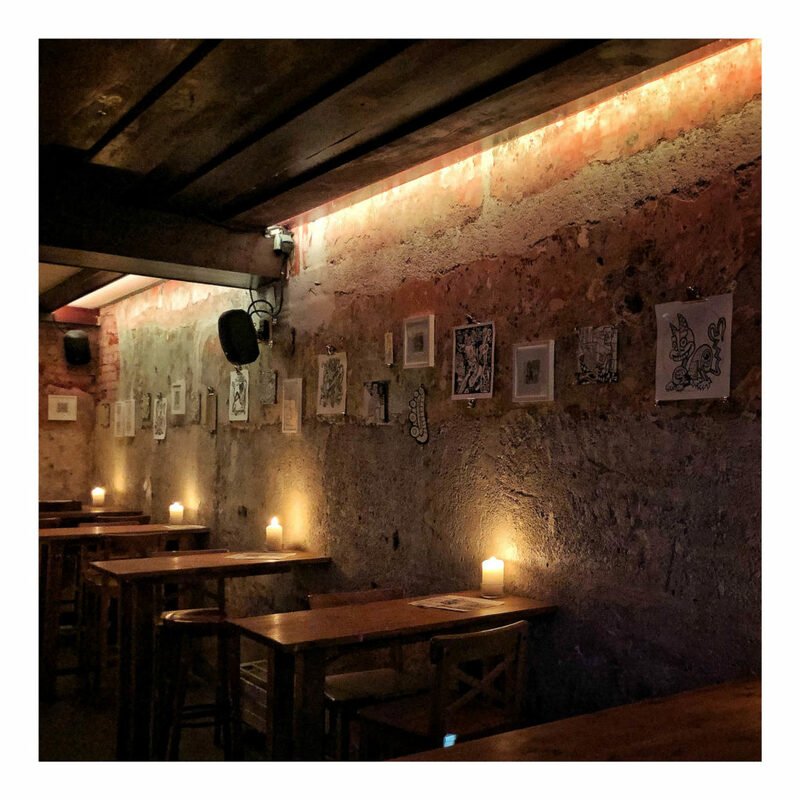 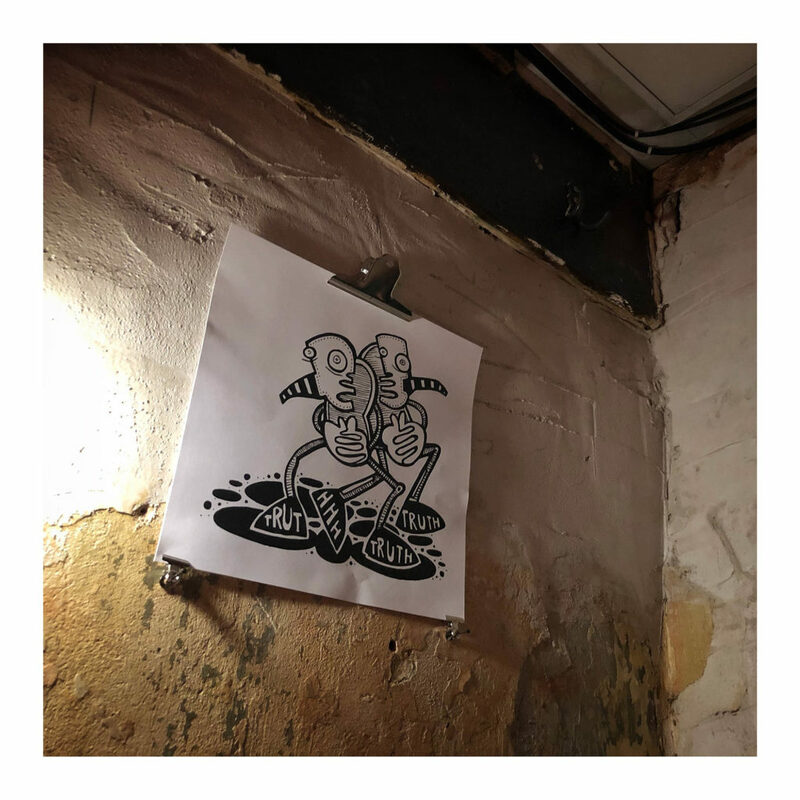 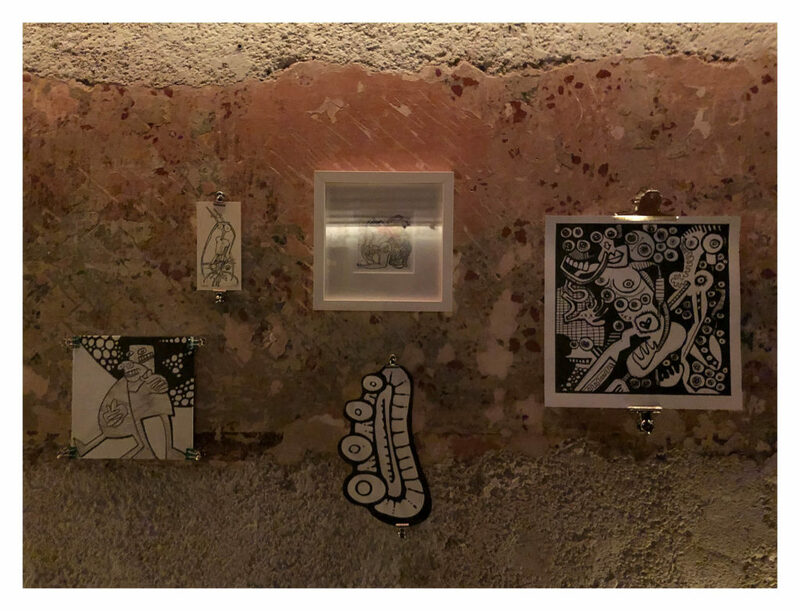 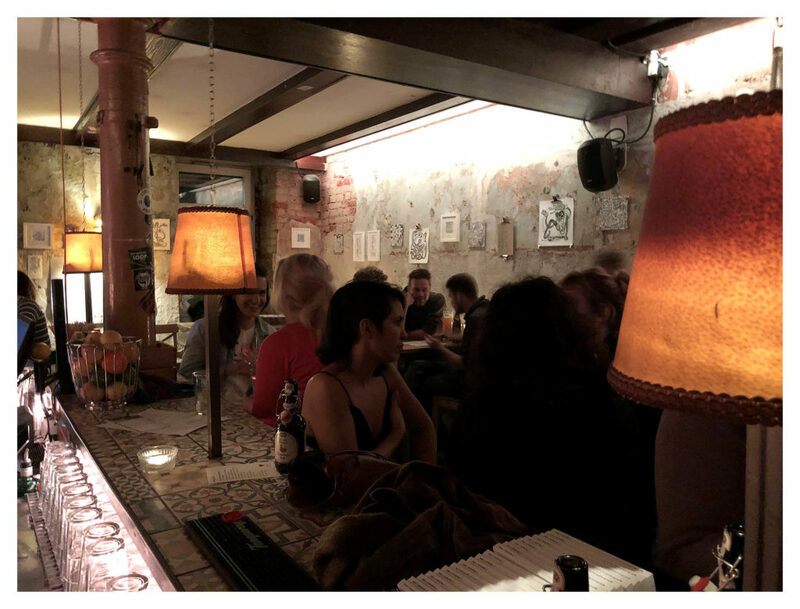 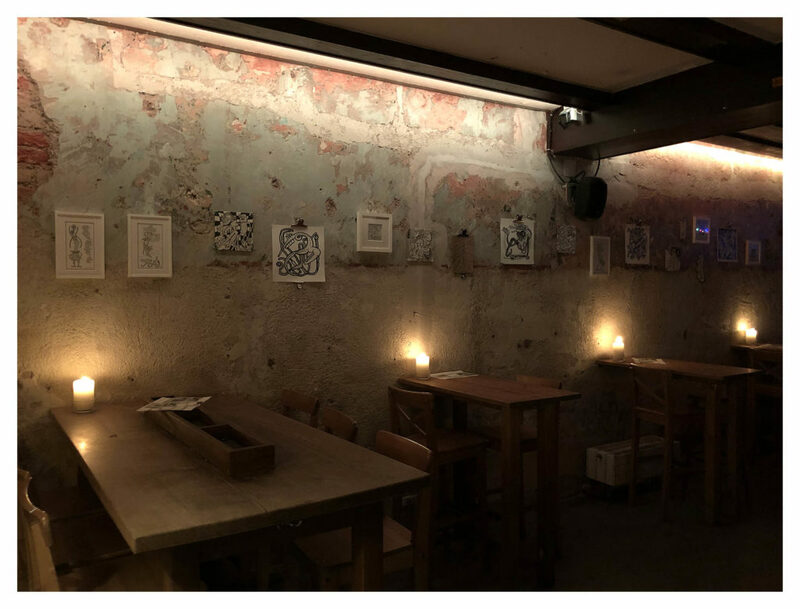 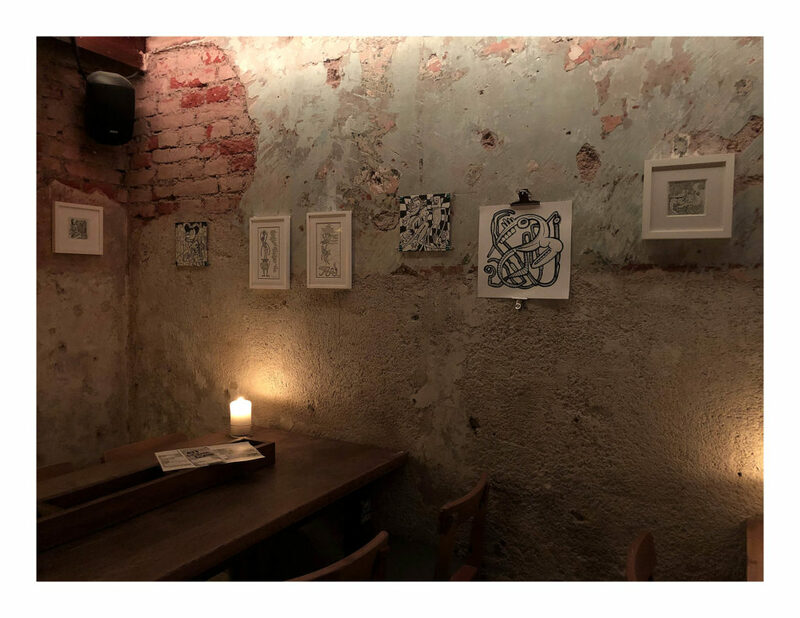 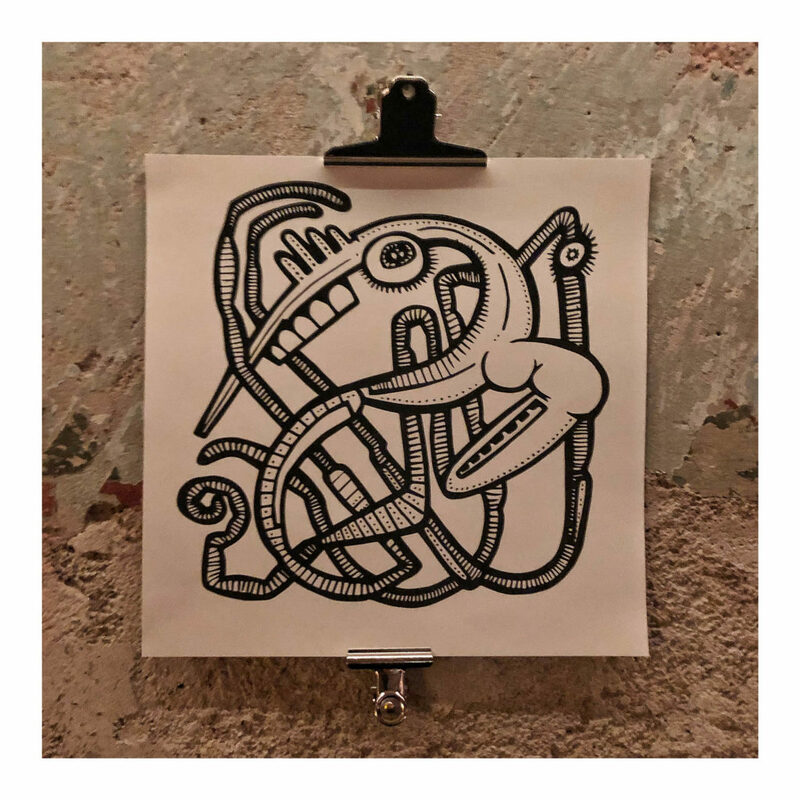 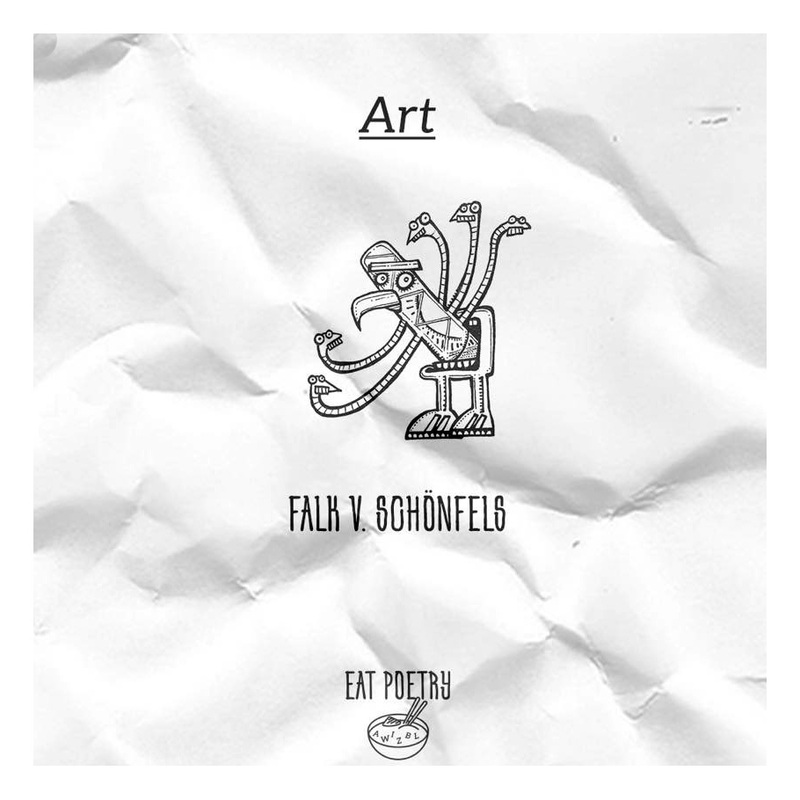 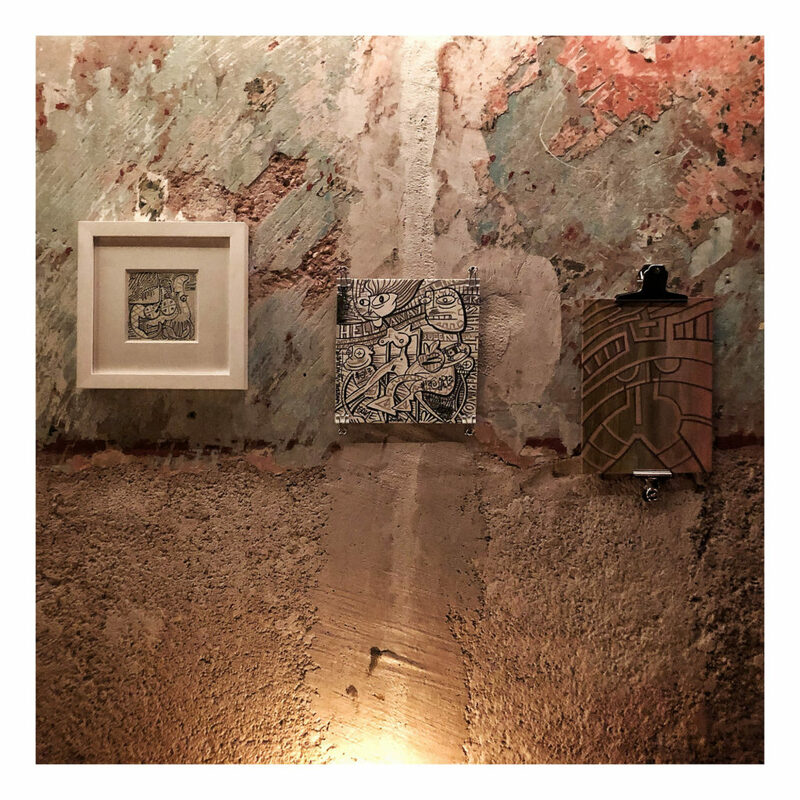 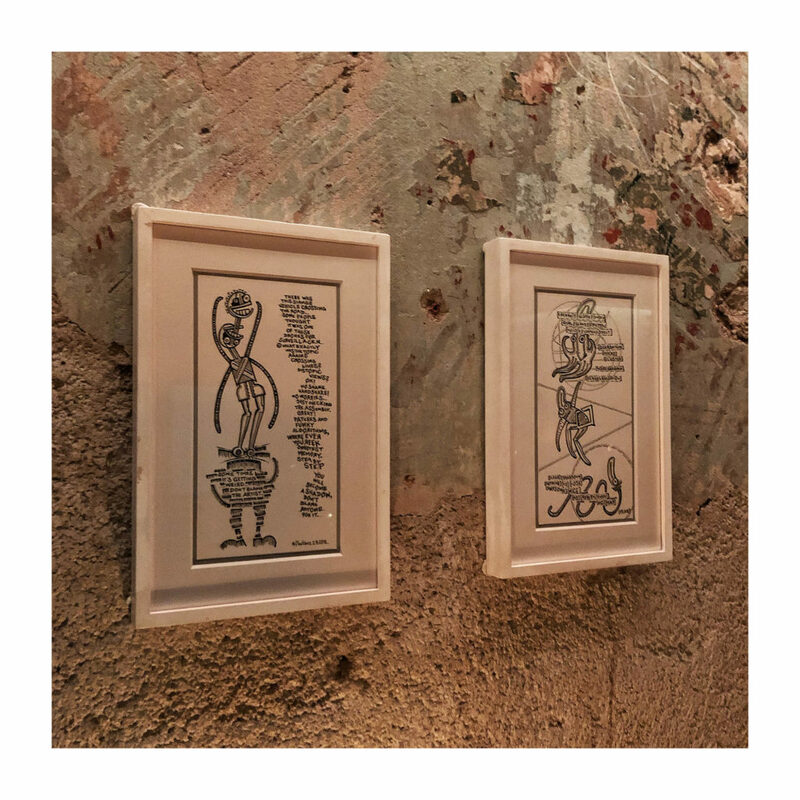 2nd Dezember 2018 // Luckily the guys from »EAT POETRY – food & art a la carte« asked me to show some artworks at this amazing New York-style Bar »Alt Giesing« in Munich for their poetry/food/art-event. 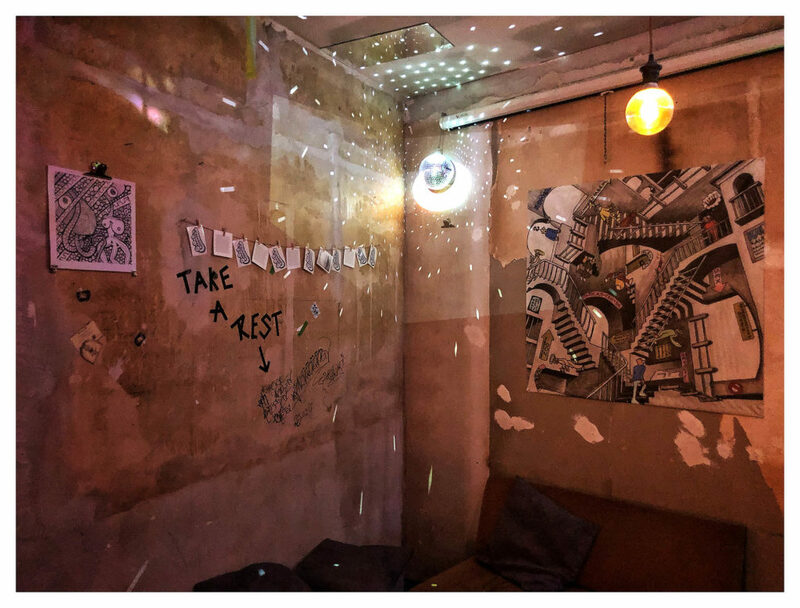 The lighting conditions were a bit challenging but it was nice rocking such a beautiful place for a while. 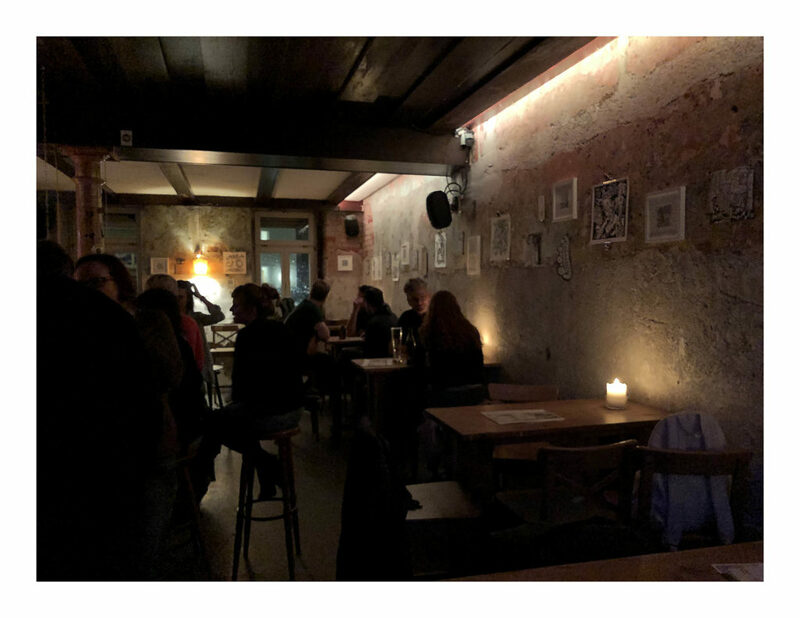 Organizers and guests seemed to have liked it, so my pictures stayed there till the 6th of February 2019. 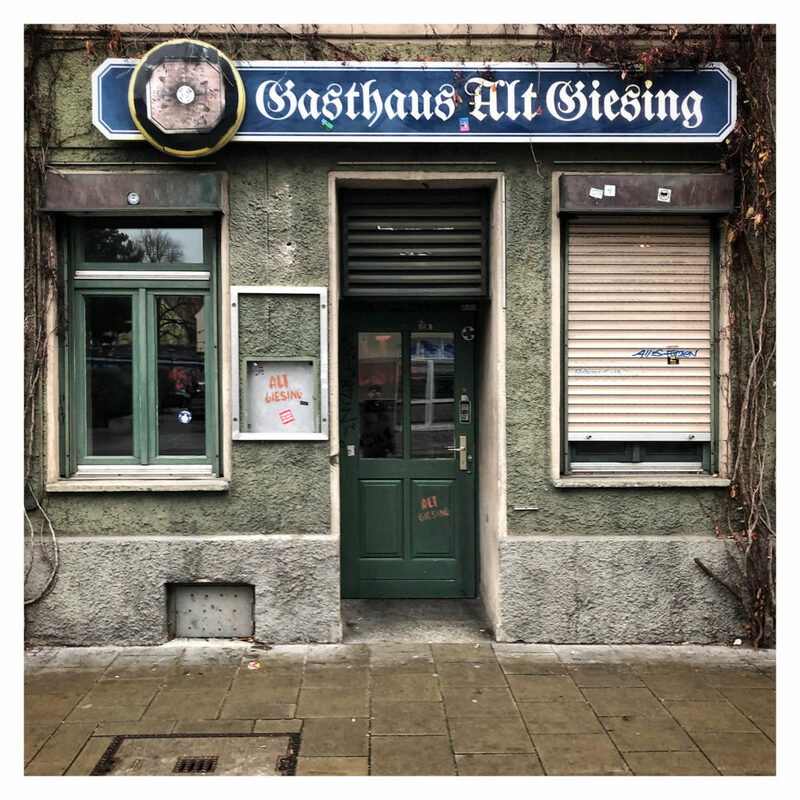 Lots of thanks to Basty from »EAT POETRY« and special thanks to Chris from »Alt Giesing«, it was fun working with you!